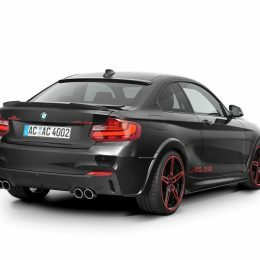 In 2017, AC Schnitzer is celebrating 30 years beyond the standard with a very special tuning range: the AC Schnitzer ACL2S conversion is an extensive range covering all areas of the vehicle for the BMW M240i (Coupe and Convertible), and will be launched at the Geneva International Motor Show at the beginning of March 2017. 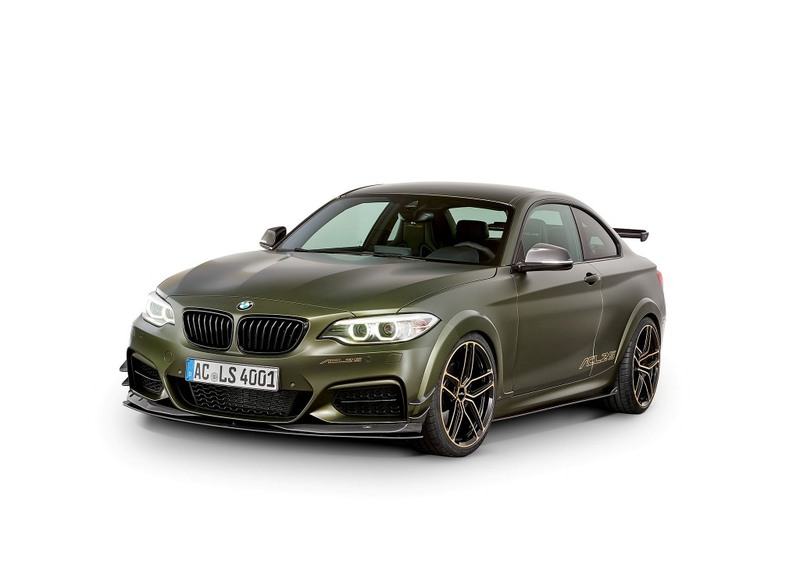 To celebrate this anniversary, a limited edition of just 30 sets of the high-quality base conversion kit has been produced, and will be available in Aachen and from selected partners only. 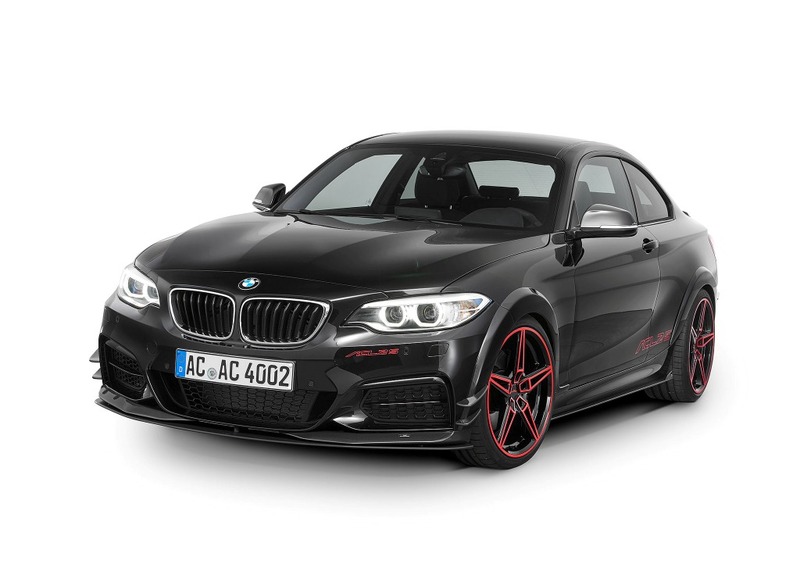 Fully-fledged AC Schnitzer tuning fans will have to decide quickly if they want one of the 30 ACL2S. 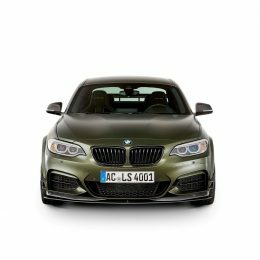 The ACL2S basic conversion includes a performance upgrade for the Munich car with motorsport heritage, taking it from 250 kW/340 hp/500 Nm to a generous 294 kW/400 hp and 600 Nm. 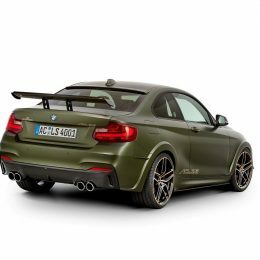 The silencer system made of V2A stainless steel with exhaust flap, connecting pipe and sound pipe (including four “Sport” tailpipe trims) also pays tribute to the 30-year anniversary of the Aachen-based tuning specialists by giving the ACL2S its voice. 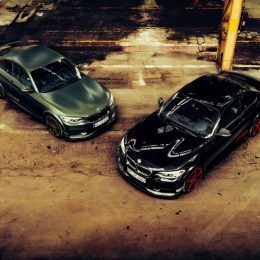 AC Schnitzer has been offering special accessories and conversions without the compromises of large-series products for BMW, MINI and LAND ROVER for three decades. 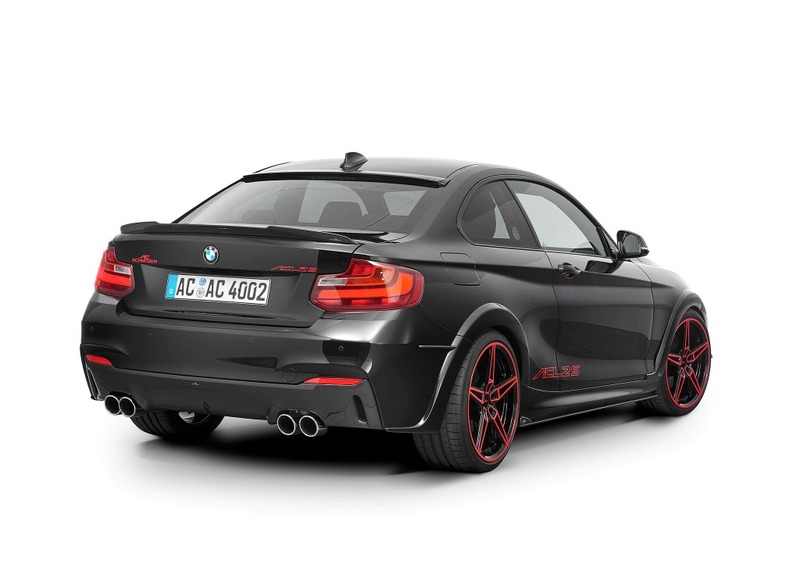 The same applies in the suspension sector: the ACL2S conversion includes fully RS adjustable suspension (adjustable in height and in compression and rebound) which bring the BMW M240i lower to the asphalt by approx. 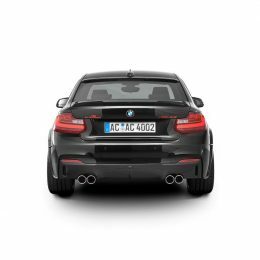 35 – 45 mm at the front and approx. 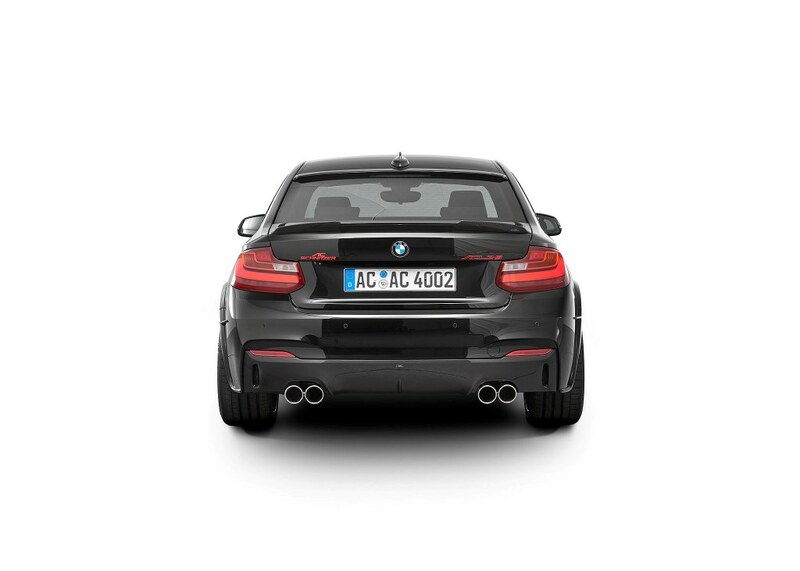 40 – 50 mm at the rear. 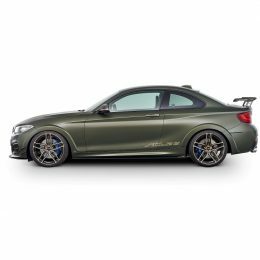 The aerodynamic package combines sophisticated tailor-made components with the highest standards of perfection: the ten-piece “ACL2S” widening kit ensures an impressive 80 mm wider look at front and rear. 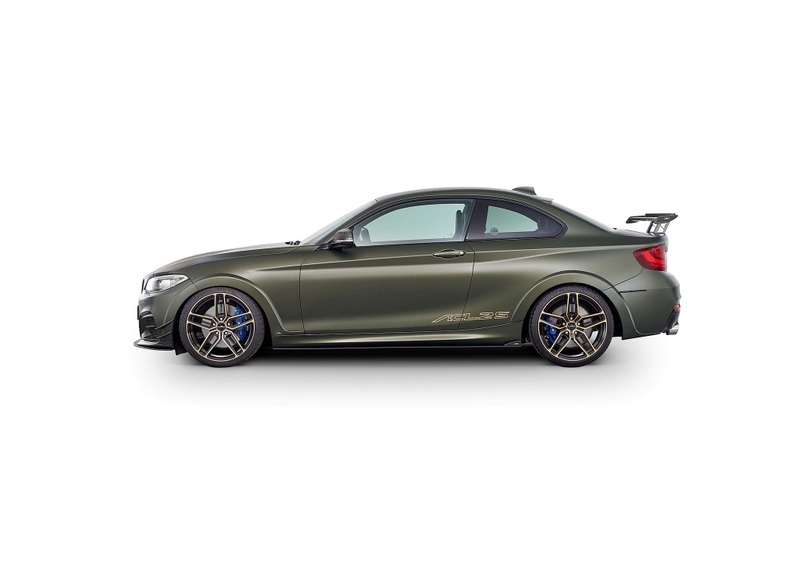 Carbon front spoiler elements and front splitter, in conjunction with the carbon front side wings, side skirt kit (also with carbon wings) mean that dynamic and exclusive driving pleasure sits harmoniously alongside unrestricted suitability for everyday use. 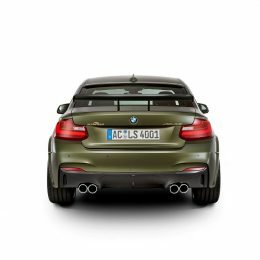 The rear roof spoiler and carbon rear spoiler are designed for improved downforce, and in combination with the two-piece carbon rear side wings give the M240i an even more sporting touch. 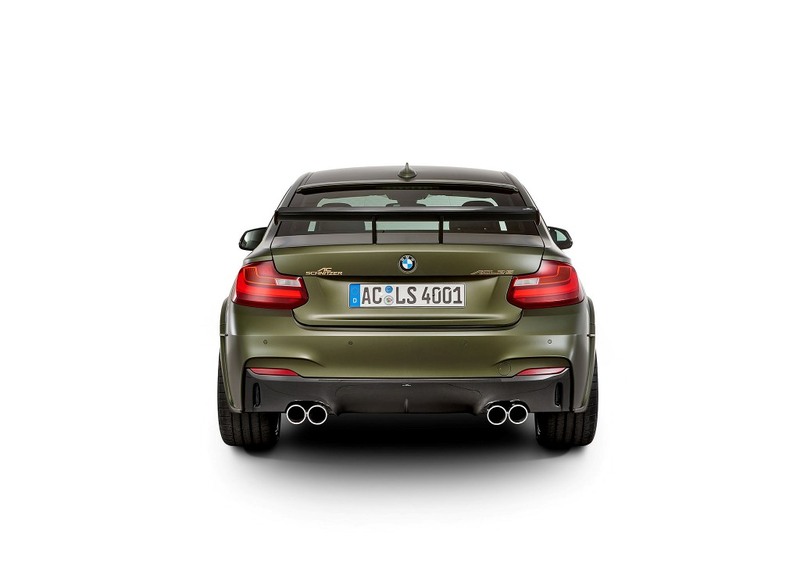 In the lower rear region, the exhaust system not only integrates smoothly into the body but the suction effect of the carbon rear diffusor fitted there provides even more downforce. 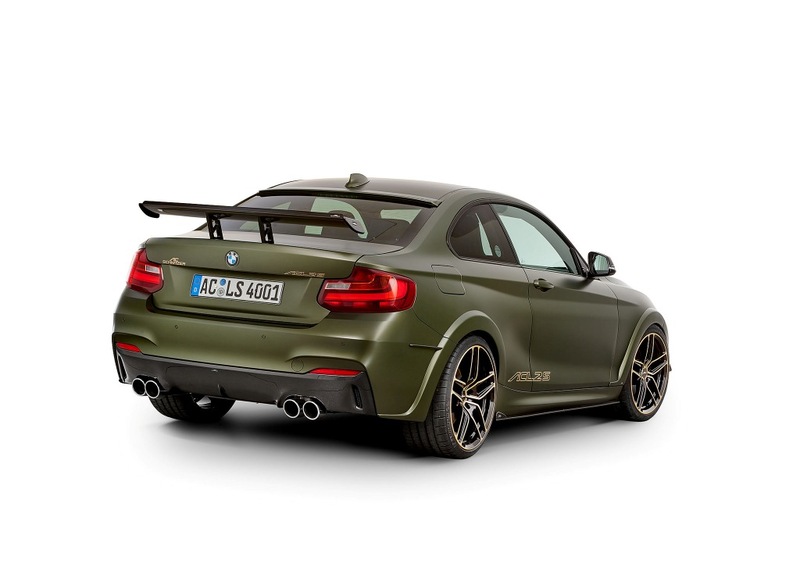 Nor is the resulting top performance concealed visually – the carbon mirror covers, rear skirt film and the set of ACL2S logos for the sides and rear quite clearly celebrate the 30th birthday of the Aachen-based tuning company. 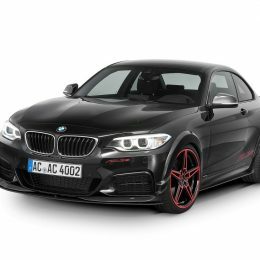 AC Schnitzer remains true to its company philosophy “Beyond the Standard” in the interior too, and as well as a 3-spoke Sport multifunction leather steering wheel with coloured indicator and stitching, also offers a painted 5-piece interior trim kit with ACL2S logo. An aluminium handbrake handle (black anodized), aluminium pedal set and aluminium footrest (both matt anodized), and velours floor mats naturally also belong in the Anniversary model. 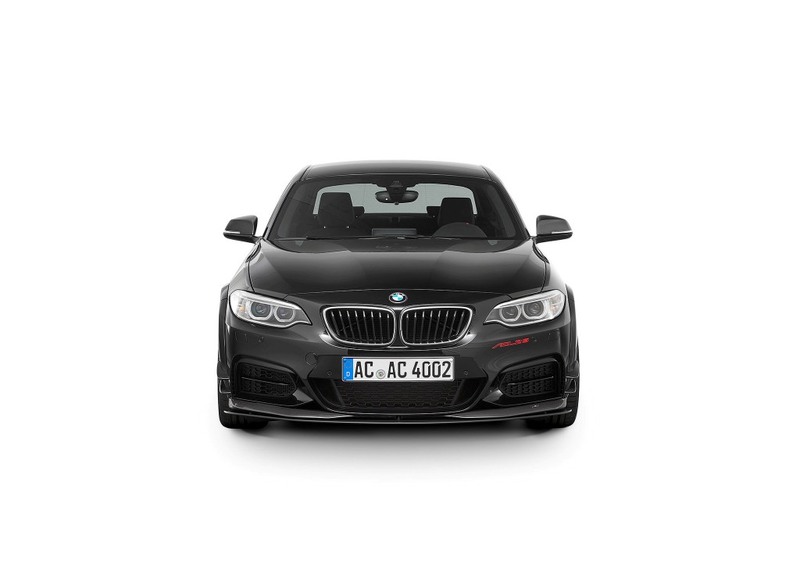 Not least, the stainless steel badge reading “ONE OF THIRTY” with laser-engraved text and ACL2S logo shows that here an extremely rare AC Schnitzer vehicle is on the road. 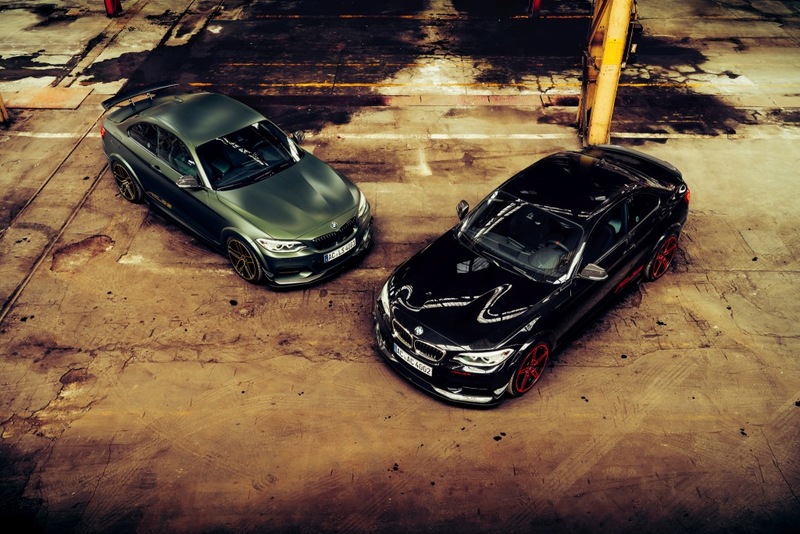 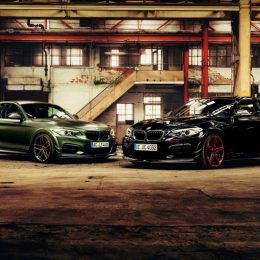 As a wheelset for the ACL2S, AC Schnitzer has selected the AC1 Alloys Wheels in BiColor Black/Silver in 19″ which – thanks to the wider wheelarches – can now be fitted in 8.5J x 19″ with 235/35 R 19 tyres on the front, and 9.5J x 19″ with 265/30 R 19 on the rear. 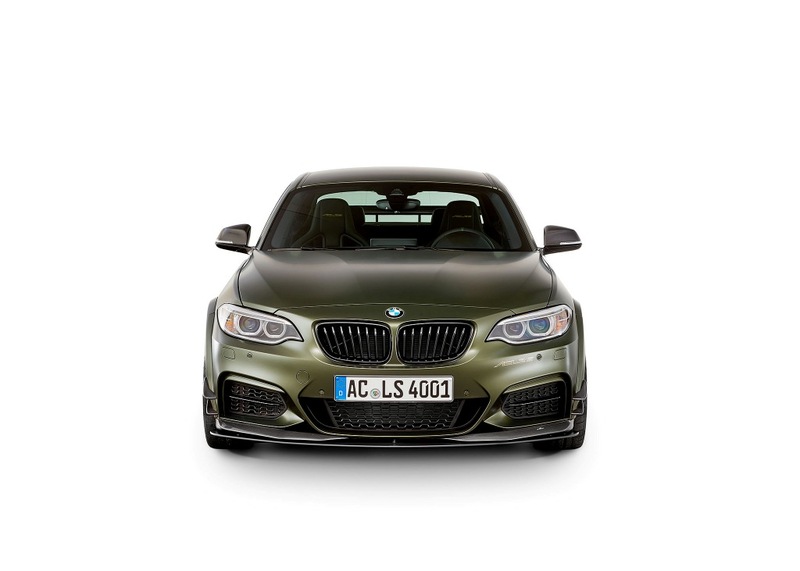 The entire ACL2S basic conversion kit has been homologated. 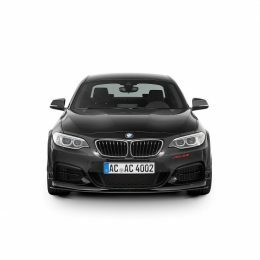 Inclusive of all components, fitting, registration and 19% VAT, the conversion comes in at € 35,900. 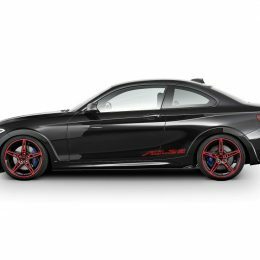 But the AC Schnitzer engineers would not have become the most successful BMW tuners if they couldn’t add that extra something to this exceptional tuning package. 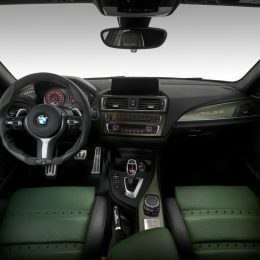 Extra options include the V-Max extension to 280 km/h, the instrument cluster with speedo up to 300 km/h, and a control display to show e.g. 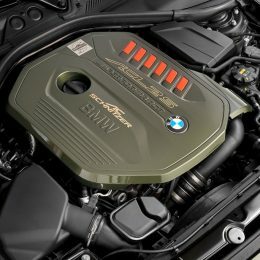 oil temperature, intake air temperature or boost pressure, and give the anniversary model a finishing touch. 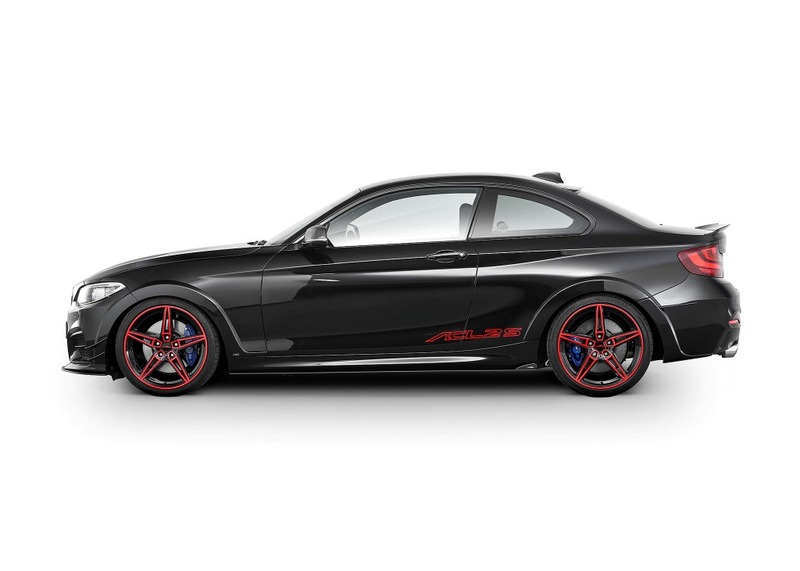 Clubsport coilovers including support bearings, a limited slip blade differential (25 – 40 % limiting) and a wheelset with Lightweight Forged Wheels Type VIII BiColor in 19″ with standard tyres or Michelin Cup 2 tyres, make the ACL2S into something quite unique. 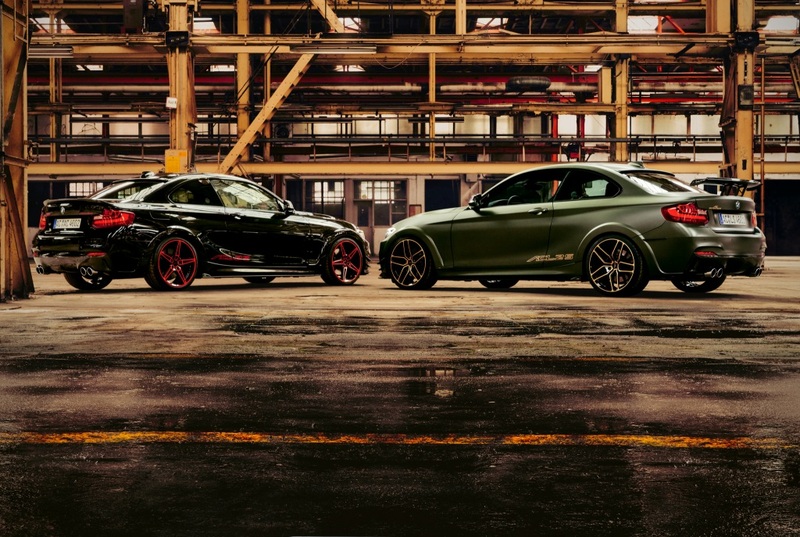 And if you wish, the wheels can be painted in 1 or 2 colours. 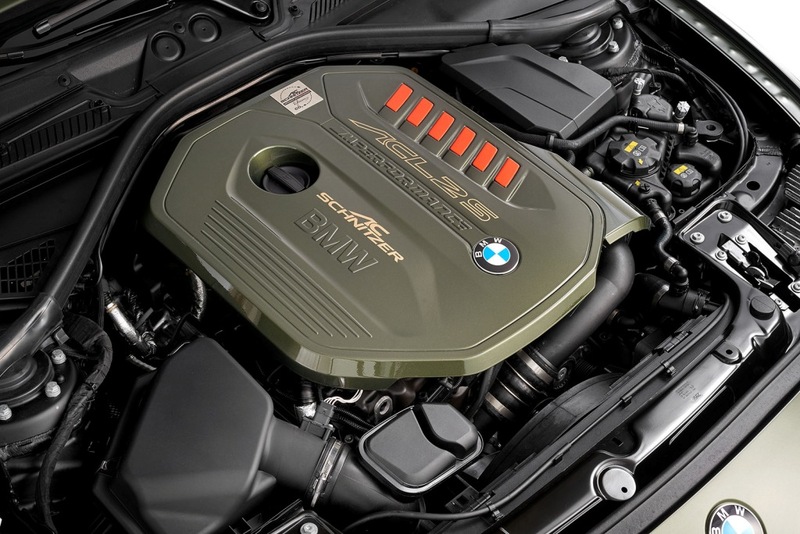 Bonnet vents are available to provide ventilation for the engine bay. 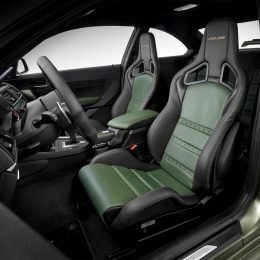 Recaro Sports seats with seat consoles can also be fitted, as can a leather finish for the interior and seats. 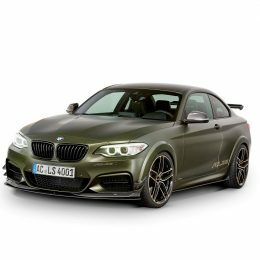 And if that’s not enough, the front splitter is also available in a long version and the carbon “Racing” rear wing – with or without gurney flap – in a high variant. 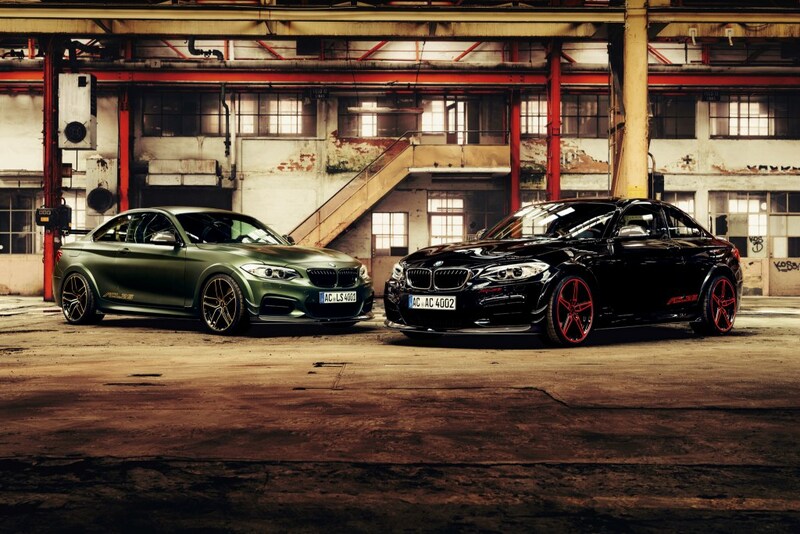 Both come licensed for track use and perfectly illustrate AC Schnitzer’s motto “From motorsport to the road!”. 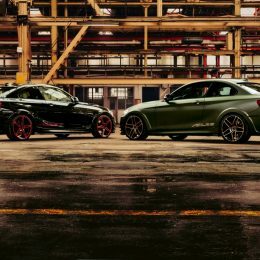 This motto will continue to guide AC Schnitzer’s work for the next 30 years, and provide customers with many more moments of exclusive driving pleasure beyond the standard.